Heating and cooling your home can be a pricey endeavor. According to EnergyStar.gov, hot water heaters, particularly electric units, can be the second-highest source of energy (and energy expense) loss. The site affirms that ENERGY STAR-certified water heaters are an easy choice for energy savings, performance and reliability because they use less energy than standard models, saving homeowners money on utility bills while helping protect the planet. If you want to save money, or maybe you’re in the market for a new water heater, electric storage water heaters known as heat pump water heaters (HPWHs) that have earned the ENERGY STAR seal use less than half the energy of a standard electric storage water heater, and can save a four-person household $330 per year in energy bills. 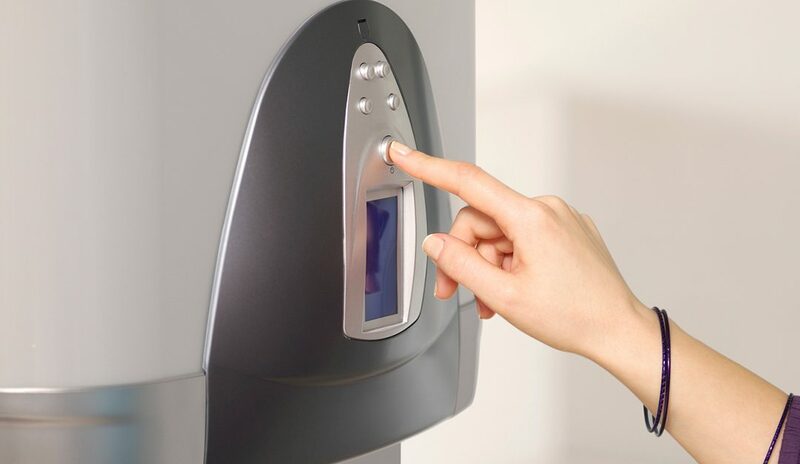 To improve efficiency, ENERGY STAR-certified electric storage water heaters use a highly-efficient heat pump—essentially a refrigerator run in reverse—to transfer heat from the surrounding air to the water. An ENERGY STAR-certified HPWH can save a four-person family $3,400 over its lifetime and will pay for its additional cost in two years. The U.S. Department of Energy (DOE) says that homeowners can purchase a stand-alone heat pump water heating system as an integrated unit with a built-in water storage tank and back-up resistance heating elements. You can also retrofit a heat pump to work with an existing conventional storage water heater. Remember, heat pump water heater systems typically have higher initial costs than conventional storage water heaters; however, they have lower operating costs, which can offset their higher purchase and installation prices. Many utilities offer incentives ranging from $350-$750 for purchasing ENERGY STAR-certified heat pump water heaters. Check with your local utility for more details, or go to www.energystar.gov/rebatefinder. Finally, the DOE says that periodic water heater maintenance can significantly extend your water heater’s life and minimize loss of efficiency. Read your owner’s manual for specific maintenance recommendations.